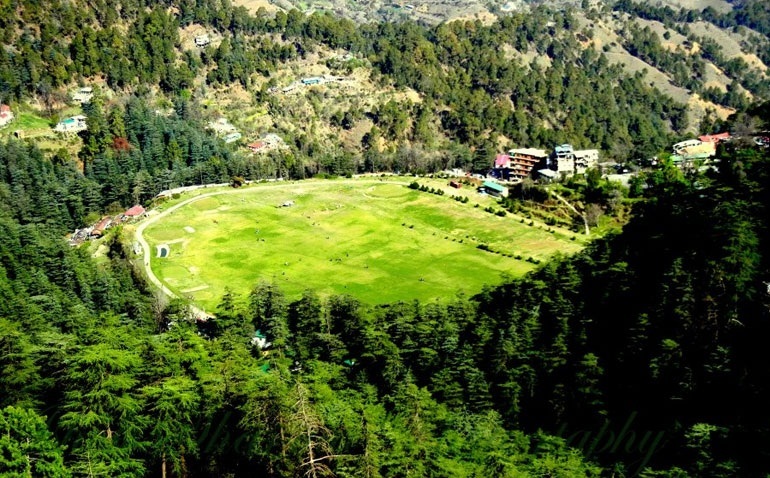 Located near the Ridge, in the heart of Shimla, Annadale is a popular picnic spot. During the British rule, this field served as a playground for games like polo, cricket and racing. Currently owned by the Indian Army, this area houses the Army Heritage Museum within the boundaries. There is also a temple on the edge of Annadale. There is also a temple on the edge of Annadale.